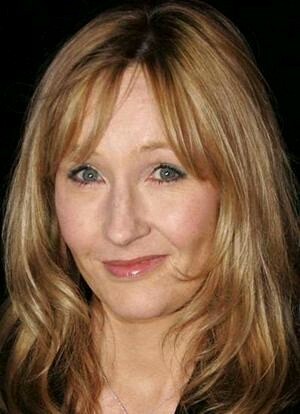 J K Rowling is also an Illuminati Monarch slave - she is an actress who has hardly put pen to paper regarding the Harry Potter books. The original author of the first four books - hasn't seen a penny from it - stolen goods. Rowling was present at the rite in which Madeleine died - hence her offer of a reward in public, was all the more sickening. 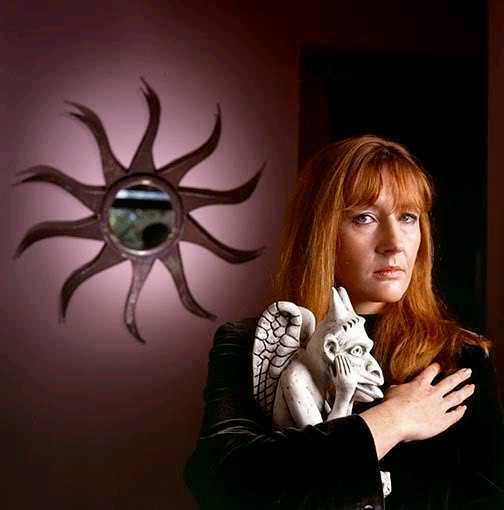 "Rowling was chosen to front this series of books because she was so malleable. She wanted fame and fortune without cost. Her Ashkenazim parents had bought her out of British Illuminati slavery and had also bought her what is known in the trade as a 'Pen and Ink Stand': A ghost-writer who works as an unpaid slave - one of British Intelligence's operatives." Finally, no informed researcher is unaware of the fact that the (misperceived) Harry Potter author, J.K. Rowling, also being a member of the Illuminati, is not only a Satanist, but is regularly called upon by the 'Council of Thirteen' to don her witches' garb and to act as 'Mistress of Ceremonies' whenever supreme knowledge and imperfection of the Satanic 'arts' is imperative!....... [2009 may] MI-5 and MI-6 Wreak Havoc for the Illuminati by Henry Makow Ph.D.